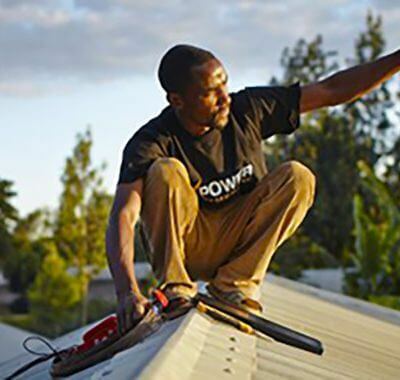 Power for All updated its website last year with the goal of improving our ability to spotlight more of the great stories coming out of the decentralized renewables sector. 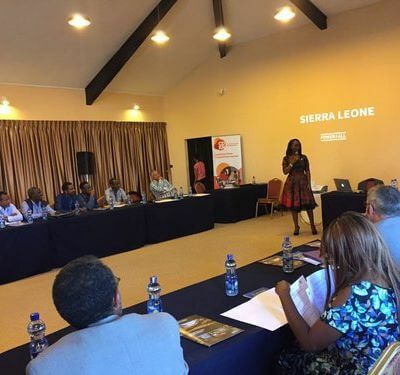 With that in mind, we are actively seeking to co-create content with you. 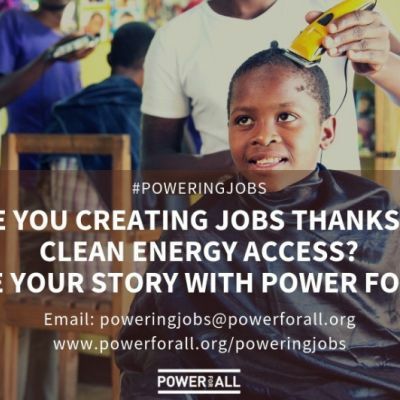 Power for All is hiring for several openings, including operations, development, grant management and country-level coordinators. 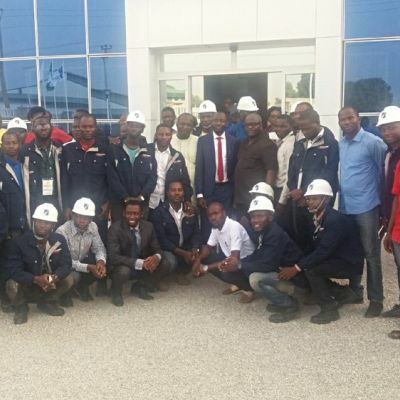 We also successfully launched the #PoweringJobs campaign, and continued to advance the sector forward in Nigeria. 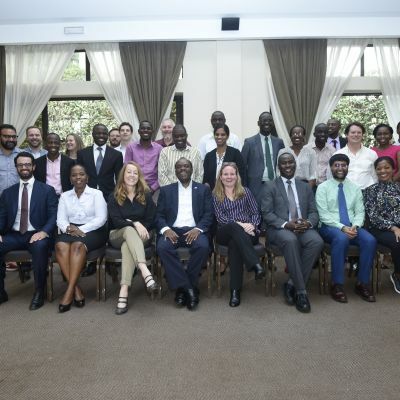 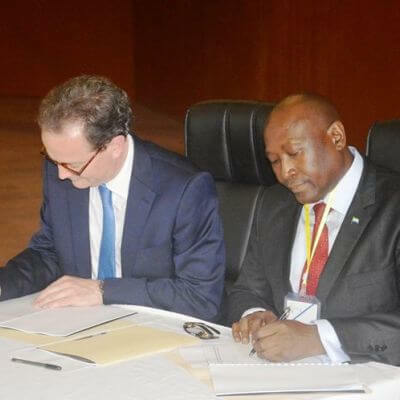 Power for All and its partners are firing on all cylinders, kicking off exciting Utilities 2.0 work in Uganda, pushing a "25x25" market activation concept forward at IOREC and ECOWAS, launching an energy access jobs campaign, and moving the needle in Nigeria. 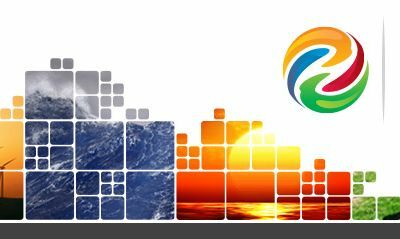 And did you miss PEAK’s webinar? 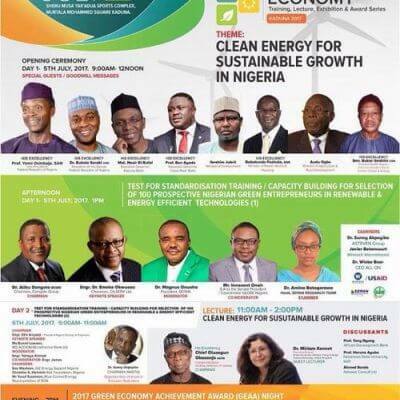 So much to catch up on. 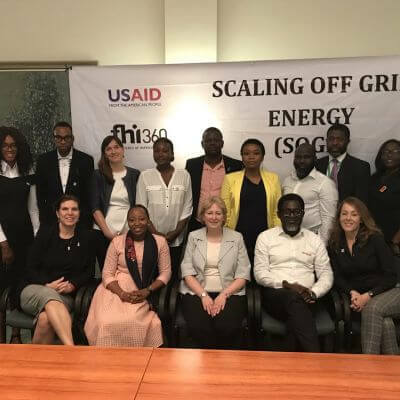 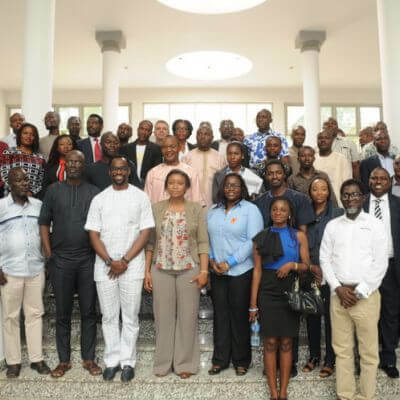 Nigeria’s Decentralized Renewable Energy (DRE) Task Force which was set up under the Scaling Off Grid Energy (SOGE) project of the USAID and Power Africa and implemented by Power for All met on September 18th to discuss actionable steps that will accelerate the sector. 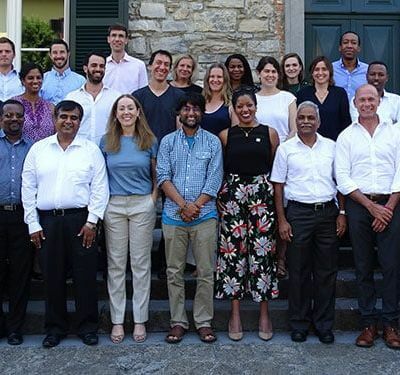 With the support of the Rockefeller Foundation, Power for All organized an intimate gathering of energy access leaders in July. 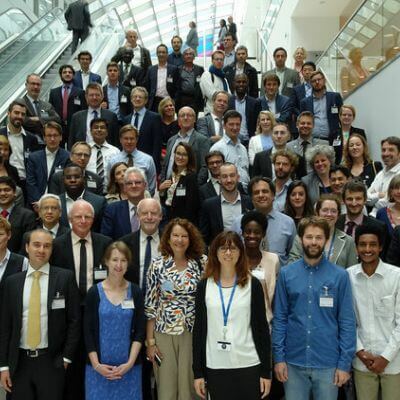 At the event were representatives of African, Asian and European utilities and government agencies (energy ministries, rural electrification agencies, etc), private sector companies engaged in residential solar and mini-grids, and funders and researchers, all keen to begin a discussion on the future of power utilities in low energy access countries, and to explore ways to pilot new models of electricity services that integrate centralized and decentralized solutions. 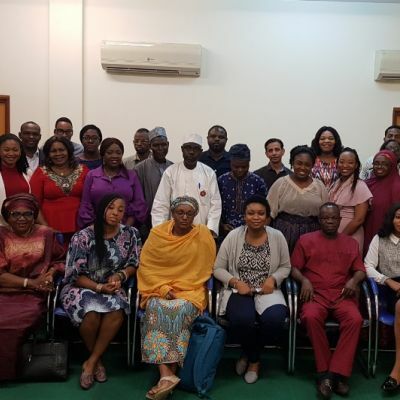 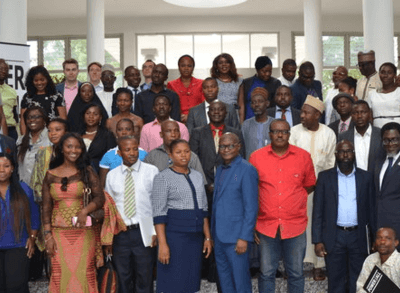 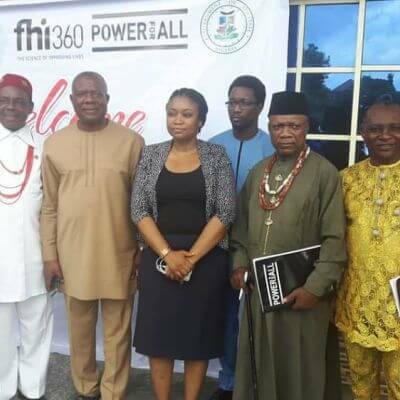 During two regional DRE 101 workshop in Kogi and Enugu with high-level state and regional policymakers, the Power for All team received a deluge of requests from other states for similar training. 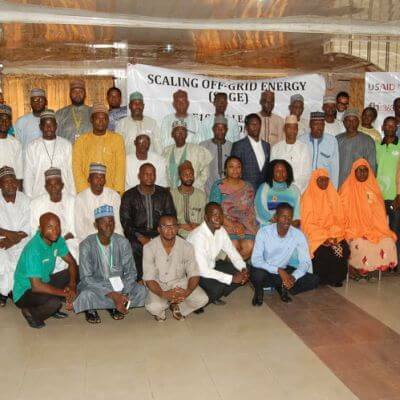 Power for All has been conducting the trainings as part of the Scaling Off-Grid Energy (SOGE) project, but was only funded to do a series of six regions. 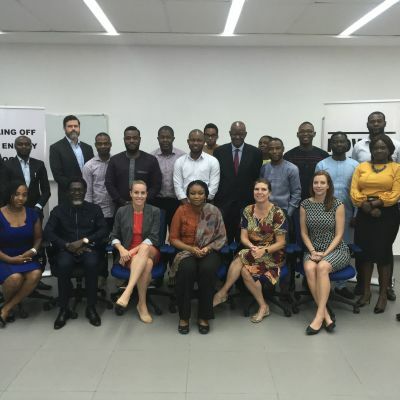 Power for All worked closely with our partner, the Africa Mini-grid Developers Association (AMDA), to help launch the world’s first trade group focused exclusively on the full-range of mini-grid solutions. 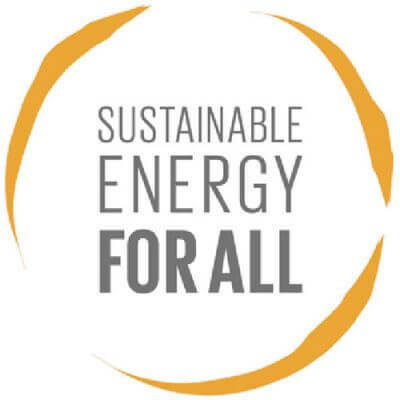 2018 is a pivotal year, with a high-level global spotlight on SDG7 and universal energy access. 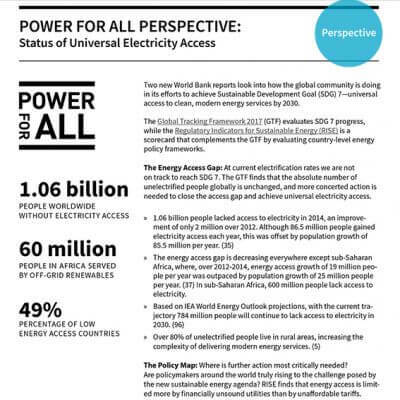 Power for All will be redoubling its efforts to advocate on behalf of the DRE sector and catalyze markets, while also going deeper on a few key themes: integrated energy (with a focus on the future role of utilities, including mini-grids), the SDG7 nexus with other development goals, skills and jobs, and knowledge sharing. 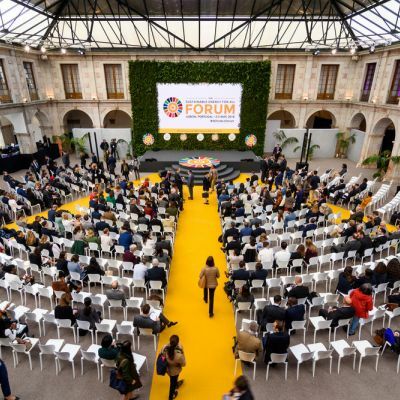 Find out about recent activities and the up-coming events where Power for All will be profiling decentralized renewables—and get involved! 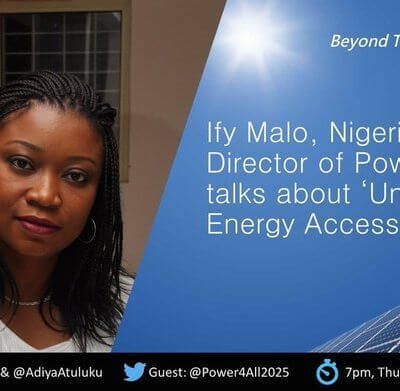 It’s been two years since Power for All launched at the United Nations Sustainable Energy for All (SEforALL) forum on May 21, 2015. 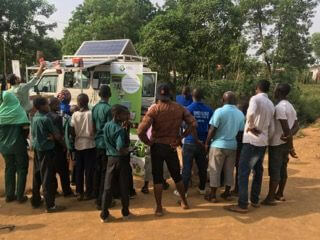 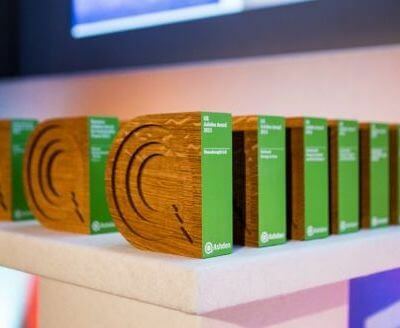 Since then, the campaign’s greatest successes—from elevating messages on the decentralized renewable energy (DRE) sector with nearly 1 billion media impressions or securing ecosystem-wide commitments from government, private sector and civil society to grow DRE in energy-poor countries—have been possible by working with and through our nearly 200 partners around the world. 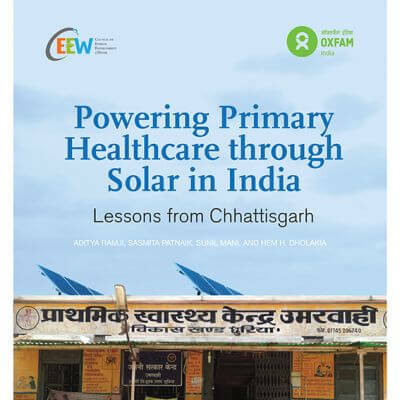 New York, 3-5 April, Sustainable Energy for All Forum Power for All's advocacy and communications team joined the forum to launch our latest Call to Action, meet with partners and to hear the latest developments in energy access. 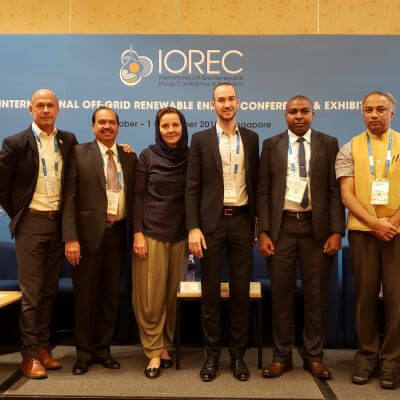 Find out about recent activities and the up-coming events where Power for All is profiling decentralized renewable energy (DRE)—and get involved! 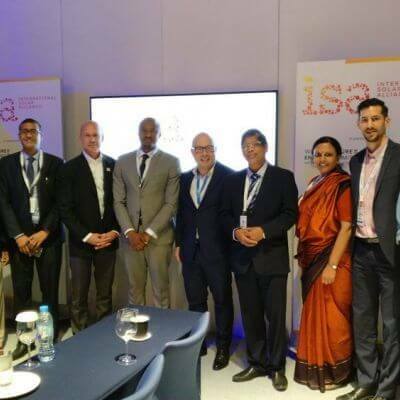 The most recent market intelligence report from Lighting Global, the World Bank Group’s platform to support sustainable growth of the international off-grid solar market, and GOGLA, the Global Off-Grid Lighting Association, has again shown rapid growth and change in the sector. 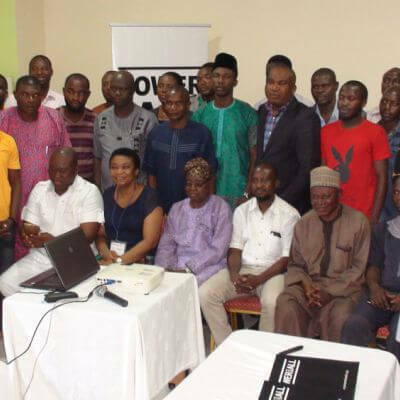 Find out about recent activities and the upcoming events where Power for All is profiling decentralized renewables—and get involved! 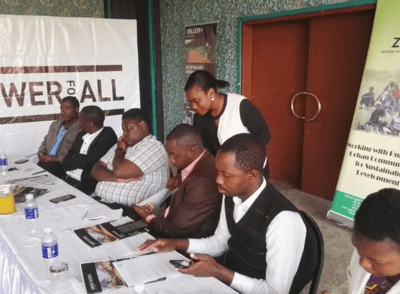 Power for All will host a media workshop for Zimbabwe press and media to provide an overview of the decentralized renewables sector, highlight the impact of clean energy technologies and profile local organisations and enterprises working to increase energy access.